Anywhere I can follow your progress or you just post stuff here when you're done? @bloodshot: Yes! 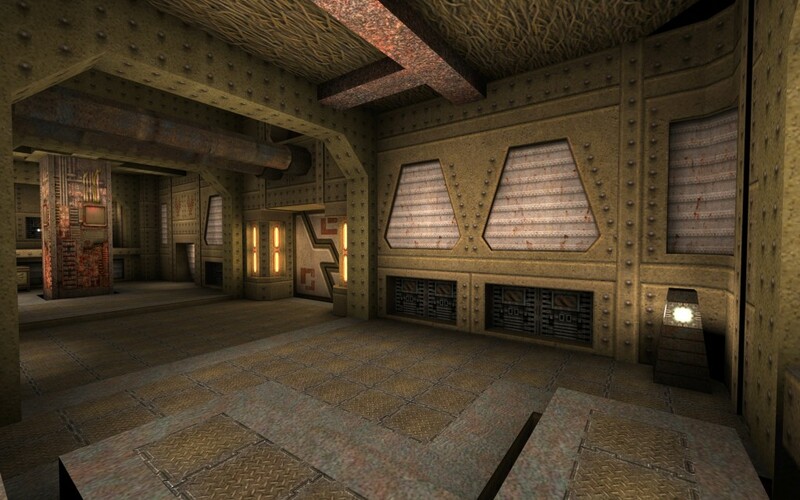 I'm working already on E1M1 as a CTF map. 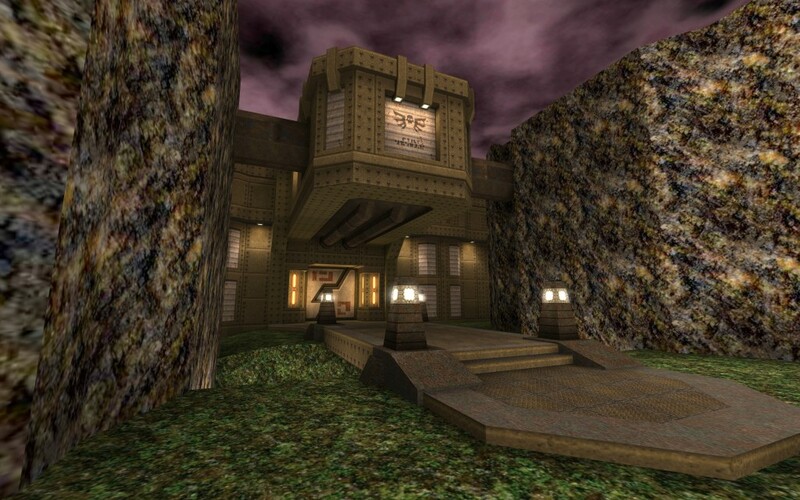 Seems like your remake would be a perfect fit for Generations 1.0, you really know how to make faithful stuff. Very nice map sst13 you look a professional on making maps! 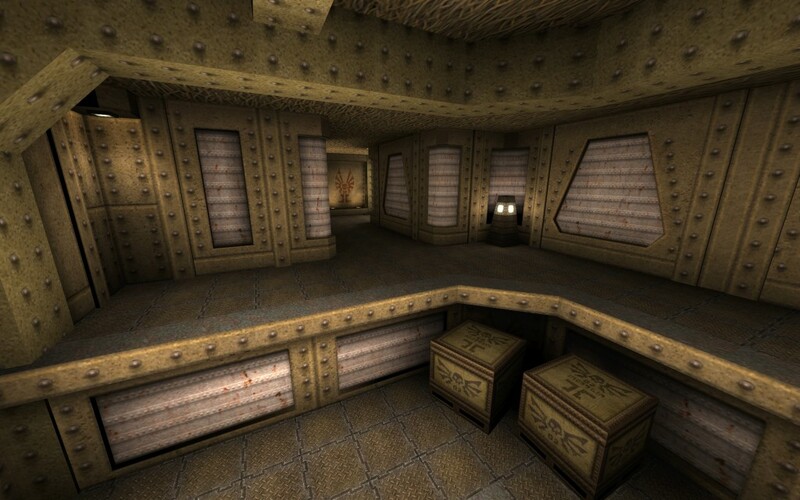 Move this discussion to the forum people.. That is the best place for non-map related discussions. @FistMarine; get in touch using the contact form - http://lvlworld.com/contact - if you are having an issue getting your old account back. One time ago there was utility to add your own screenshots, though it was stopped pretty early since it was pretty abused for posting spam pics. You can post your own screenies using a contact form, still, Tig will check it and decide whatever will be added or not. Though the same would be also video (gameplay preview), but I'm not sure. Tig, will you accept video suggestion to be added? Meaning I will post you my demo recording and you will check it out? Awesome work dude, plain awesome! Right now I'm ecstatic and envious at the same time. Jeez! Hör bitte bloß nie auf zu mappen, Alter! @sst13: Ooo I'm looking forward to that! I remember playing Q1 with my brother a long time ago and we would always complain about how slow the game would be since we had a crap system to run it on. Brings back the memories though and playing your remake of E1M1 would be tremendous indeed. Looking forward to that ;). Man, I love your Q1 remixes of these levels. Have you considered doing a Q1-architecture level but for CTF? Write english, not everyone speeks and understand russian or ukraine lang. And I'm sure you haven't tried it, so pick your mouse and let's go. Then judge it. I've seen your maps before and think you're a master at this. A while ago work in gtkradiant. I tried creating some maps in particular, but I'm too novice. My Maps are never equal. I would like to see if you can do me this great little favor. 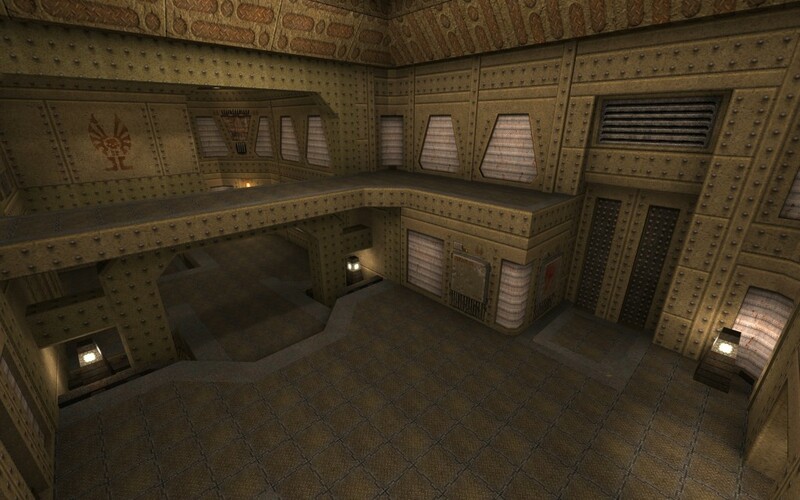 Create one of these maps, I have tried to create for a while now and I could not. Ironic or Spirit of UT2004. Any of the 2. Hopefully not disturb. Thank you. Agreeing with Vym here, The map is quite small and there are limited amount of guns placed on the map. But apart from that it's a good TDM in which is suitable for 2 - 4 bots per team. Nice Work SST! Quite good for small TDMs. However, there is quite limited set of guns here. It would be nice to have one Plasmagun somewhere around. There is also a lightning shooter to annoy people trying to get the lightninggun. If you see someone going to use the teleporter, simply shoot one of the shootable buttons on the ceiling.